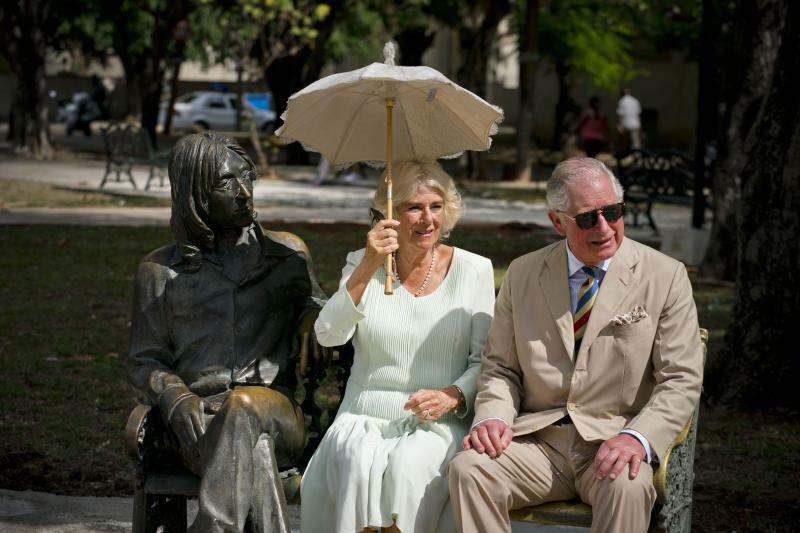 HAVANA (AP) — Prince Charles and his wife Camilla briefly drove a classic British car, visited a statue of John Lennon and cut the ribbon on a British renewable energy project Tuesday, the royal couple's second full day visiting Cuba. 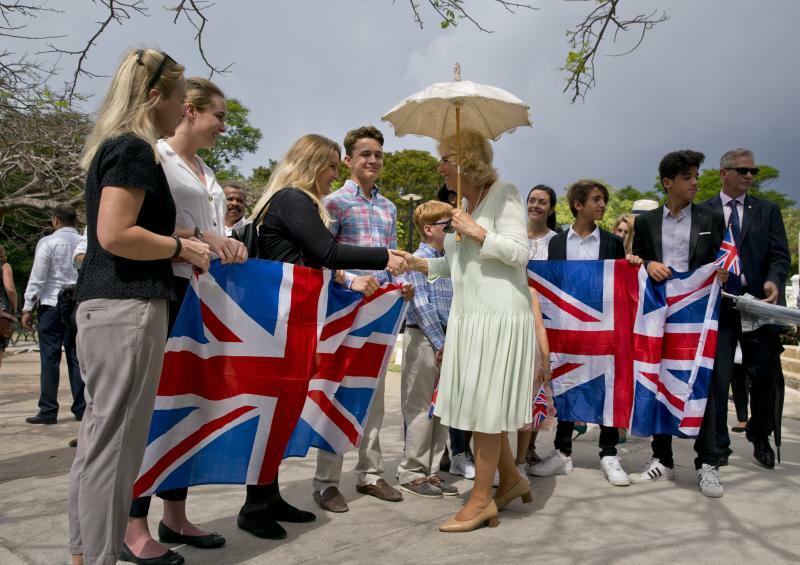 Solar Mariel, a wholly owned British company, is expected to begin providing power to the Port of Mariel and local communities by the end of 2019, and once other phases of the project are complete, will add renewable energy to Cuba's power grid. 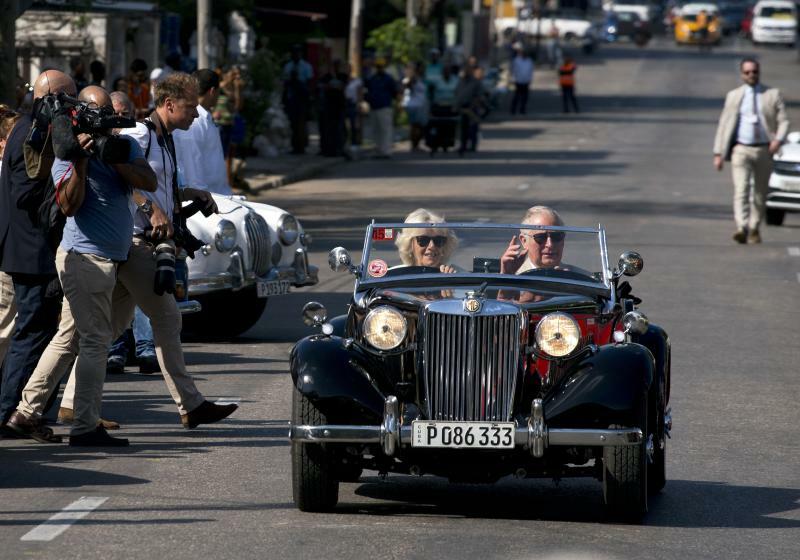 The Cuban Government hopes to have as much as 24 percent of the island's energy needs met by alternative energy sources by 2030, reducing oil-based power generation on the island.